Since 1996, The Rose Hills Foundation has granted over $400 million in support of charitable organizations benefiting Southern California, exceeding our original endowment of $216 million. We look forward to continuing to support outstanding charitable organizations based in and serving the people of Los Angeles County. 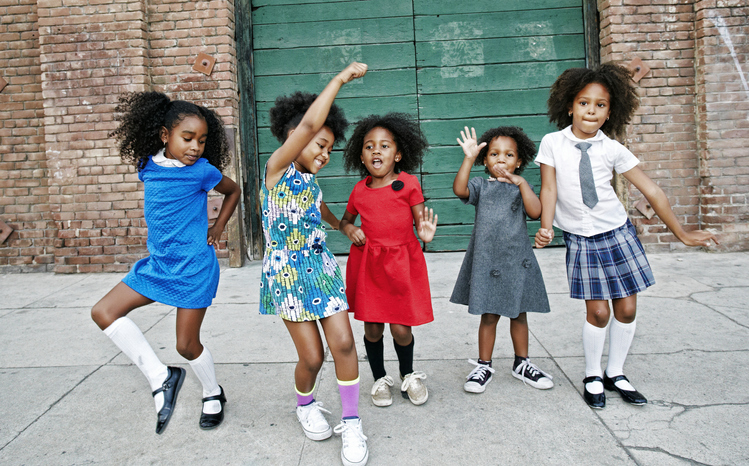 Each year, we provide grants to diverse organizations. Highlights of some of the Foundation’s responsive grantmaking and initiatives, and the important work supported, are shared below. Rising tuition costs and confusion about complex admission and financial aid processes prevent many qualified students from entering college. Many of those who do enroll face additional challenges finding the support and resources they need to graduate. 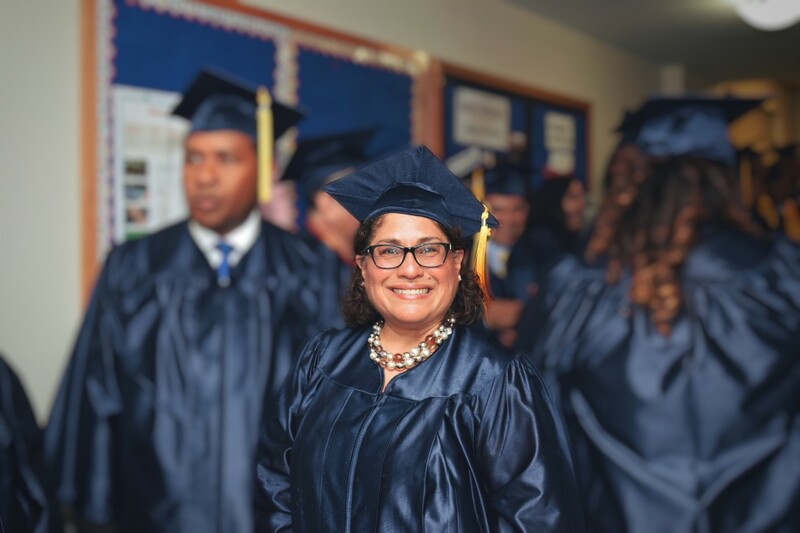 The Foundation has invested significantly in support of a large number of non-profit programs that help students apply, attend and graduate from college. One Voice, one of the Foundation’s grantees, has tremendous success in their College Scholars Program. Homelessness is a complex and growing problem in Los Angeles County, which has the largest population of people experiencing homelessness in the country. Contributing factors are myriad, but include (without limitation) a lack of access to mental health and substance abuse services; barriers to employment for those with criminal record histories; and a lack of permanent supportive housing, affordable rental units, and housing supply generally in the region. The Foundation supports organizations providing basic necessities and supportive services to people experiencing homelessness as well as those creating pathways to self-sufficiency. 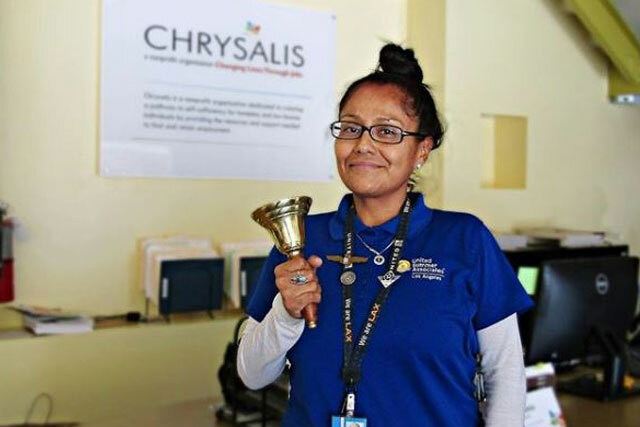 One example is Chrysalis, which provides the resources and support to help its clients find and retain stable employment. In the Los Angeles, Long Beach, and Anaheim metropolitan areas, 12.7% of youth ages 16 to 24 are “disconnected,” meaning neither enrolled in school nor working. L.A. County also has the largest population of foster youth in the state. In light of these statistics, the Foundation supports organizations providing effective academic and workforce development interventions for disconnected and foster youth. 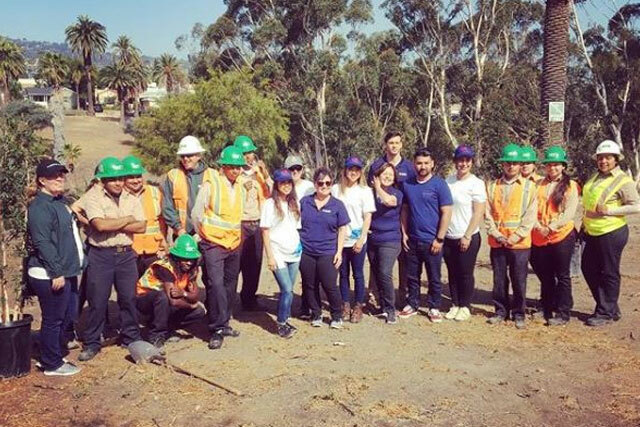 One example is the LA Conservation Corps (the Corps), whose Young Adult Corps (YAC) workforce development program offers at-risk youth a second chance at a high school diploma, coupled with conservation-related work experience and supportive services, to compete for living wage jobs. In California, there are fewer than 1,100 legal service attorneys providing assistance to more than 8 million potential indigent clients qualifying for free legal services, including veterans, families, and senior citizens. Even leveraging the assistance of pro bono attorneys, that’s more than 7,556 potential clients per legal aid attorney; due to lack of resources, attorneys can only offer help to a small percentage of those who need representation. One example of how the Foundation is helping to close this justice gap is supporting organizations such as Inner City Law Center (ICLC), which, among other projects, assiss low-income veteran clients in obtaining VA benefits, accessing healthcare, and expunging criminal records. 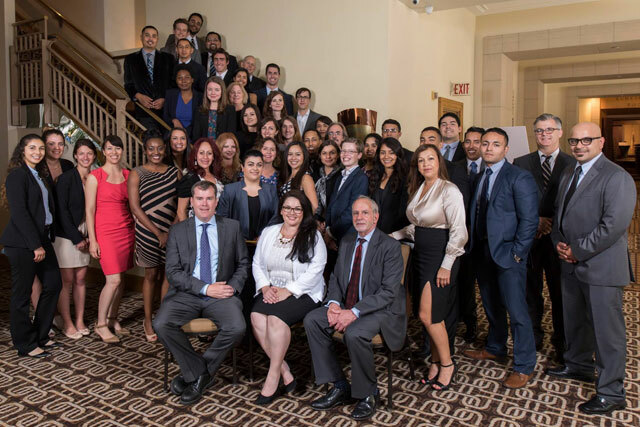 The Foundation funds a wide variety of scholarships and fellowships for high-achieving students with financial need from Southern California, as well as grants to promising young faculty members. 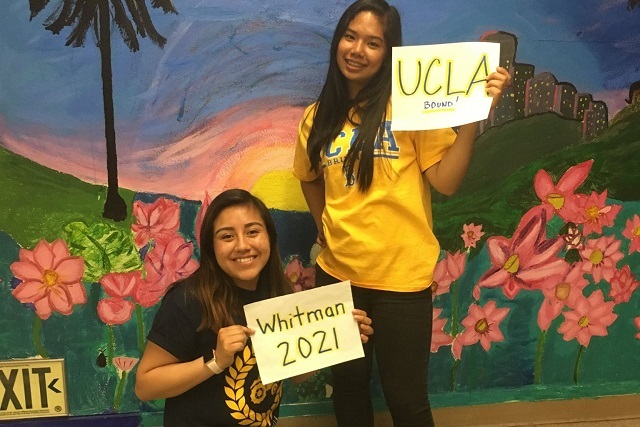 Many colleges and universities in California have our support for graduate student fellowships, undergraduate student scholarships and summer research stipends. In addition, the Foundation’s Innovator Seed Grant program supports talented junior faculty with early funding for cutting-edge research, which faculty have leveraged into many millions of dollars in external funding for continued research.